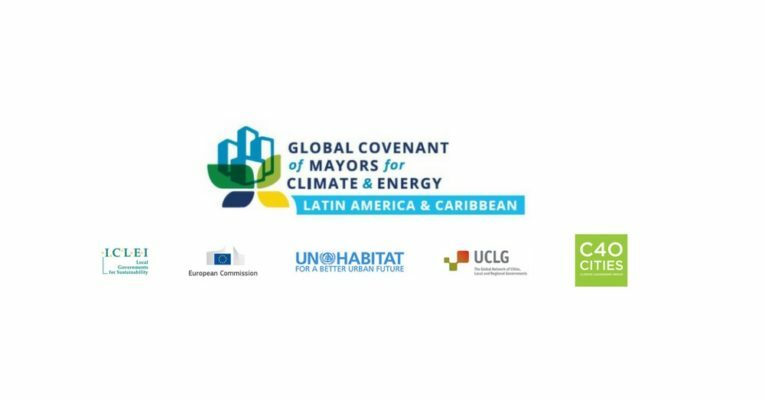 The Latin American secretariat of the Global Covenant of Mayors for Climate and Energy invites organizations interested in being National Supporters to send their Expressions of Interest. 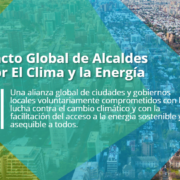 The National Supporter in each country support GCoM signatories in achieving their targets of reducing Green House Gases Emissions and of mitigations of climate vulnerabilities. 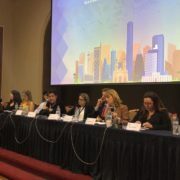 The Global Covenant aims to have as National Supporters a variety of organizations, such as cities networks, regional associations, NGOs with technical scope, local authorities networks. In order to be a National Supporter, the organization must comply with some requirements. Amongst National Supporters obligations, they have to carry activities under the Global Covenant and report them to the Secretariat annually. Find out more about the selection and how to apply here. For any further question, please contact info@iuc-la.eu.